THE Chinese Buffet, Bolton, has won an excellence award. Congratulations to THE Chinese Buffet who have been awarded an excellence award by Trip Advisor. This prestigious award places The Chinese Buffet in the top-performing 10% of all businesses worldwide on Trip Advisor. It is awarded because THE Chinese Buffet has earned consistently high ratings from Trip Advisor travellers. That’s not the only award THE Chinese Buffet have won this year. They have retained their crown as the most loved business in the UK and the most loved business in its category for 2013. If you visit THE Chinese Buffet’s feature page you can see over 6,000 reviews from satisfied customers. Not all of these are Trip Advisor customers either, so you can see how popular THE Chinese Buffet is with residents of Bolton. THE Chinese Buffet is one of Bolton’s most popular restaurants. It offers irresistible Chinese food on an all you can eat basis. The menu changes every week, so you can never be sure exactly what it will do next. 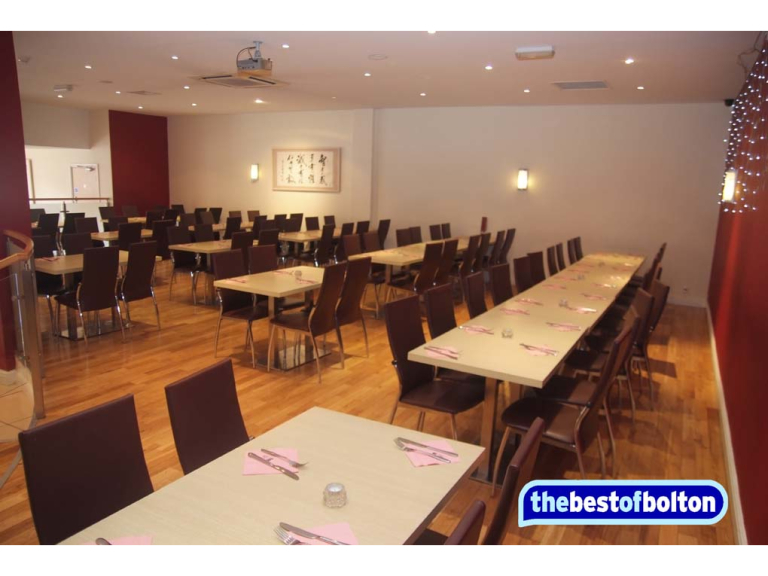 To book your table with THE Chinese Buffet contact them on 01204 689637 or visit their feature page here.